If you don’t know, now you know that Baewatch won the Discovery Project contest with Insomniac. 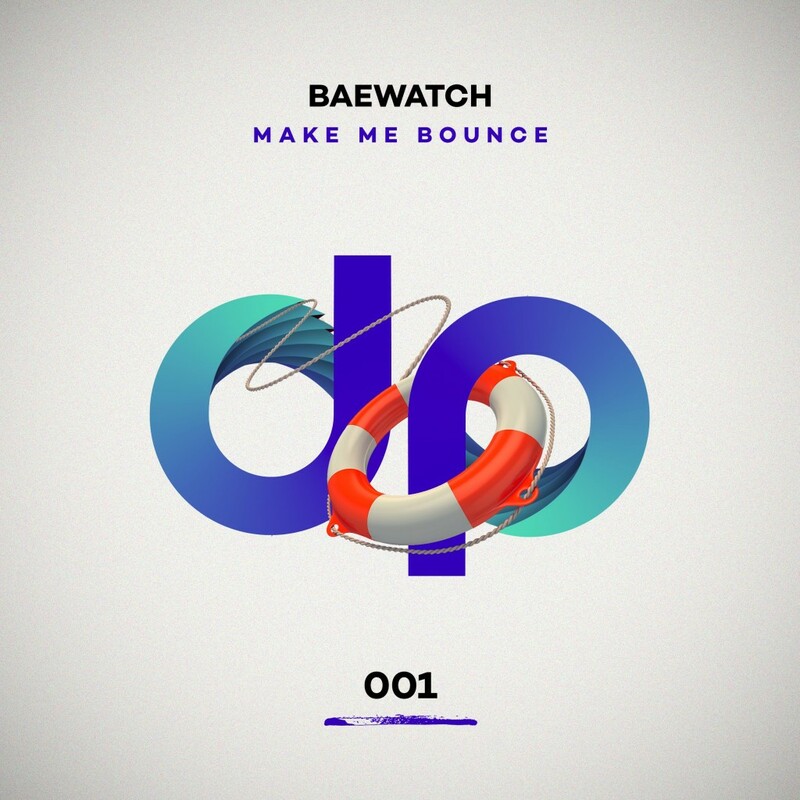 This track, “Make Me Bounce” was released under that and Baewatch has really outdone themselves with this one. They’re really an impressive duo that ceases to maintain the same sound, but rather likes to push their boundaries which truly allows them to flourish. This is a really fantastic track that will have you shuffling to your heart’s content. Check it out now and download it as it is free!